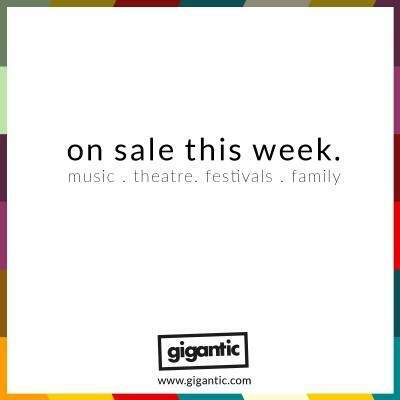 Noel Gallagher’s High Flying Birds, Christine & the Queens, Daryl Hall & John Oates, Rod Stewart and loads more! Ready for some best of British rock action? Since the acrimonious split of Oasis, Noel Gallagher has proceeded to explore his psychedelic side with his very own band; High Flying Birds. Last year saw him release the album ‘Who Built The Moon’ which became the talk of the town after he brought scissor playing to the mainstream. He now looks to a bright future which includes huge outdoor summer shows expected to sell out – fast! Noel Gallagher’s High Flying Birds tickets are available at 10:00 on Friday 07/12. With expertly crafted synth-pop songs accompanying compelling lyrics; Christine & the Queens is the work of Héloïse Letissier who has proved to be one of the most vital songwriters of the new generation. Her latest LP ‘Chris’ is a contender for album of the year and she headlines All Points East next year. Christine & the Queens tickets are available at 09:00 on Friday 07/12. With everyone excited for the release of new album ‘Amo’ next year, metalcore masters somehow step it up another gear by becoming the latest announced headliner for awesome East London festival All Points East on Friday 31st of May 2019. Tickets released on Friday. Bring Me The Horizon tickets are available at 09:00 on Friday 07/12. Having released one of the years biggest albums; ‘Simulation Theory’, space rock trio Muse now promote the new material with interstellar arena concerts at London Stadium, Etihad Stadium in Manchester and the now announced Ashton Gate Stadium in Bristol. Muse tickets are available at 09:00 on Friday 07/12. Punk poetry about BREXIT Britain put to lofi beats; Sleaford Mods have just announced the title of their next album will be ‘Eaton Alive’. They promote it with a seemingly endless tour where you can get up close and personal with the gruesome twosome. Sleaford Mods tickets are available at 09:00 on Friday 07/12. Best-selling duo Daryl Hall and John Oates will be live in concert come Spring 2019. This week sees them release tickets for their incredible live shows at Birmingham, The SSE Arena – Wembley, Manchester and Glasgow. So, set your personal reminder with Gigantic now! Daryl Hall & John Oates tickets are available at 10:00 on Friday 07/12. When she isn’t contributing vocals to some of the world’s most exciting dance acts, Jess Glynne is topping the charts with her own unique brand of euphoric pop. Glynne has just announced an extensive tour which takes her the length and breath of Britain during summer of 2019. Jess Glynne tickets are available at 09:00 on Friday 07/12. We know the demand for these acts it going to be sky high so it makes sense to put yourself ahead of the rest by setting a personal reminder with Gigantic that will alert you with a text message or an email just before your chosen tickets are released. Through carefully selecting the finest cutting edge for their roster and by virtue of happening so early, Handmade always acts as an indicator of the musical character of the year ahead. 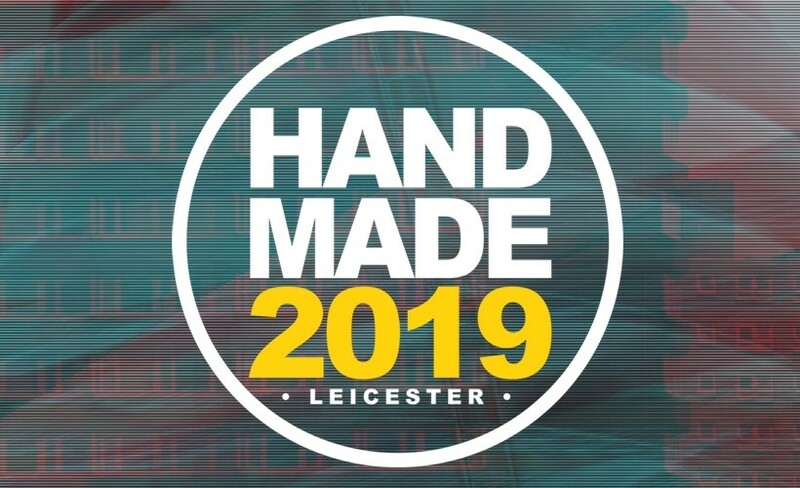 Handmade tickets are currently available. Bananarama exploded in the 80’s to become household names. You can see them supported by Jason Donovan, Hazrll Dean, Doctor & The Medics plus Aswad at Live In Somerset. Live In Somerset tickets are currently available. Live At Chelsea select the best names in rock and pop for a summer of unmissable open air concerts. Headliners for 2019 include Toto plus Gipsy Kings featuring Nicholas Reyes and Tonino Baliardo. Live At Chelsea tickets are currently available. Rod Stewart is one of the greatest showmen of all time. From fronting The Faces to his glittering solo career, Rodders has crooned his way all around the world and into out hearts with such bittersweet songs as ‘Handbags and Gladrags’, ‘Sailing’ and ‘Maggie May’. Catch him on tour next year. Rod Stewart tickets are currently available. Everybody loves The Proclaimers! The bespectacled Fife paring are best known for such hits as ‘I'm Gonna Be (500 Miles)’, ‘I'm On My Way’ and ‘Letter from America’ to become one of Scotland’s best loved bands. Next year sees them play to The Big Top at Inverness. The Proclaimers tickets are currently available.